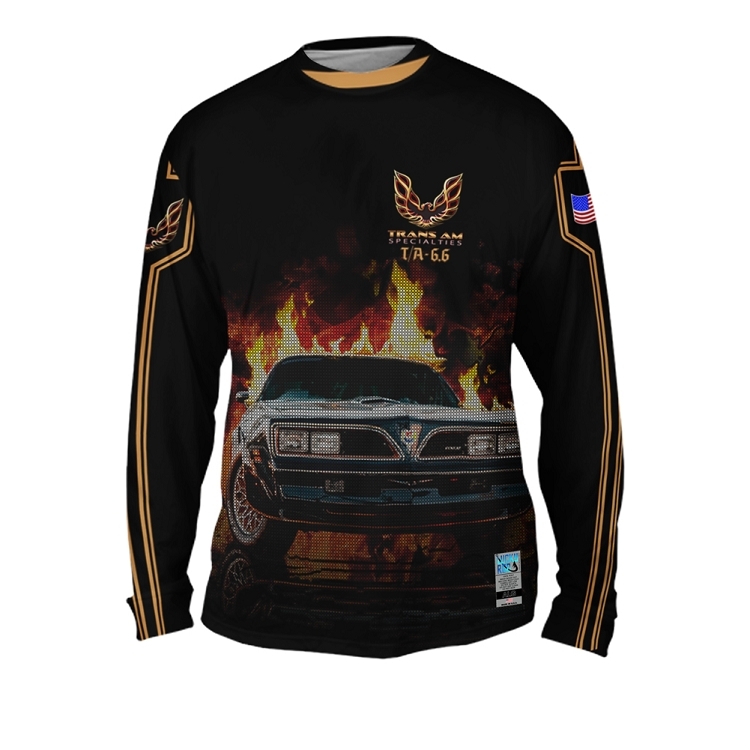 Season clearance, only items in stock will be processed. 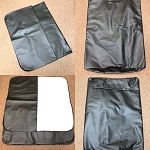 Email us with color and size to check inventory. 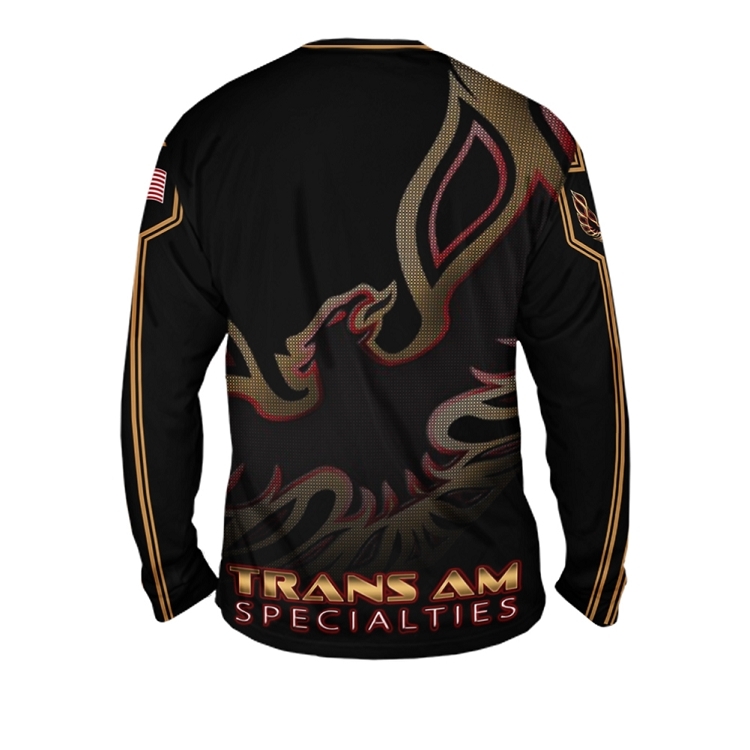 Trans Am Specialties Signature Long-sleeves Shirt, High Quality and durable UV 35 SPF great to show off at car shows, sports events or everyday use. 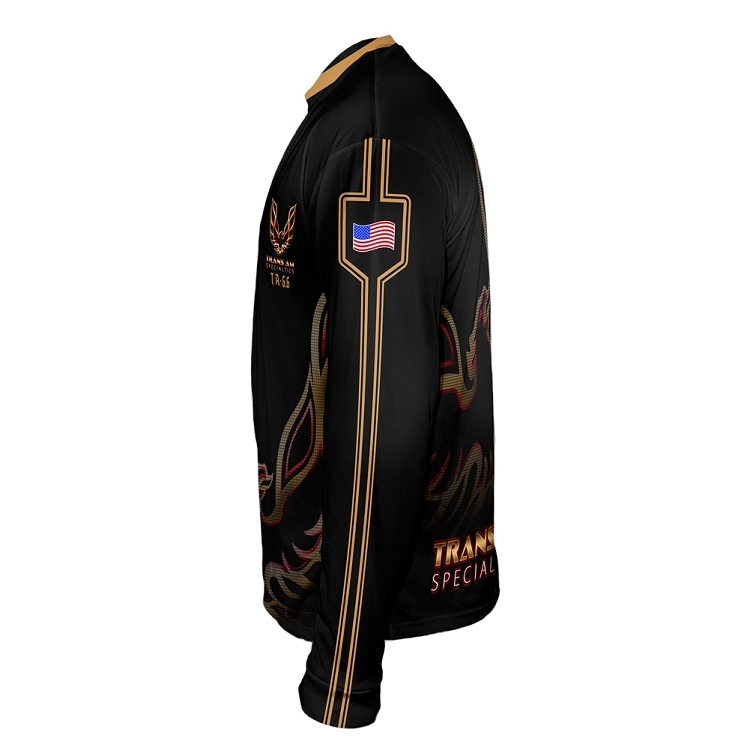 Stunning graphics Bandit on the front of the shirt with GOLD STRIPES on sleeves and USA flag.